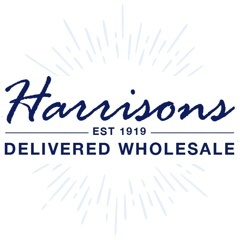 For wholesale pencil cases look no further than Harrisons Direct! 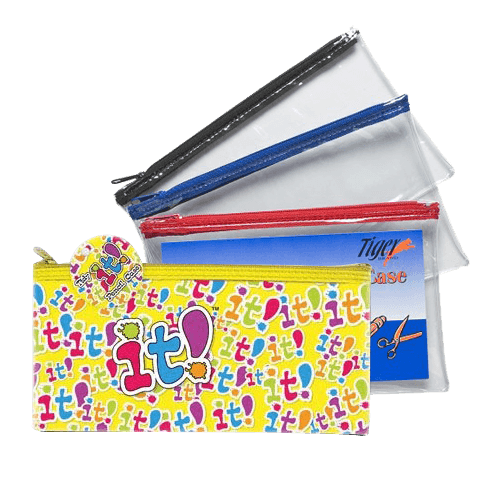 We've a great selection of wholesale pencil cases available to buy on our website. Order online by 12pm and in most cases receive your items the very next day! Can't find what you're looking for on our website? Call us on 01254 306840 - we'll be happy to help.